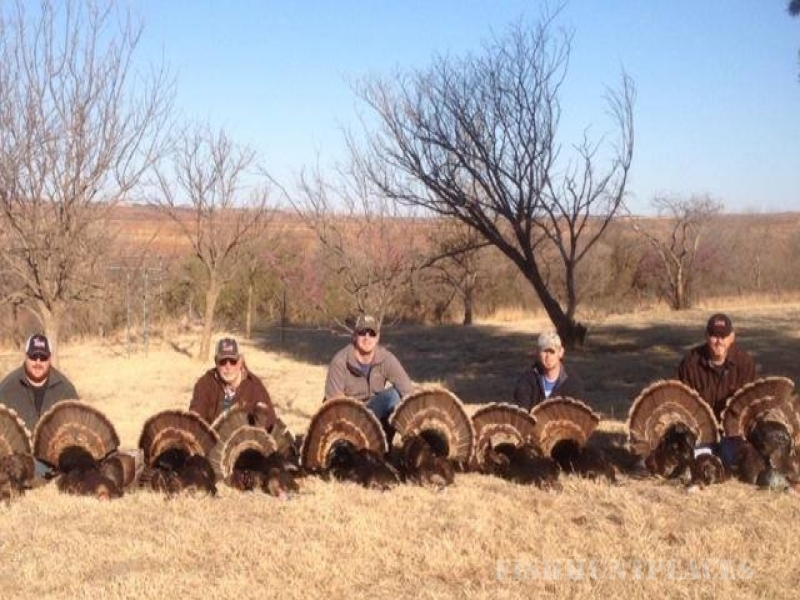 We offer prime Oklahoma whitetail, turkey and predator hunts. 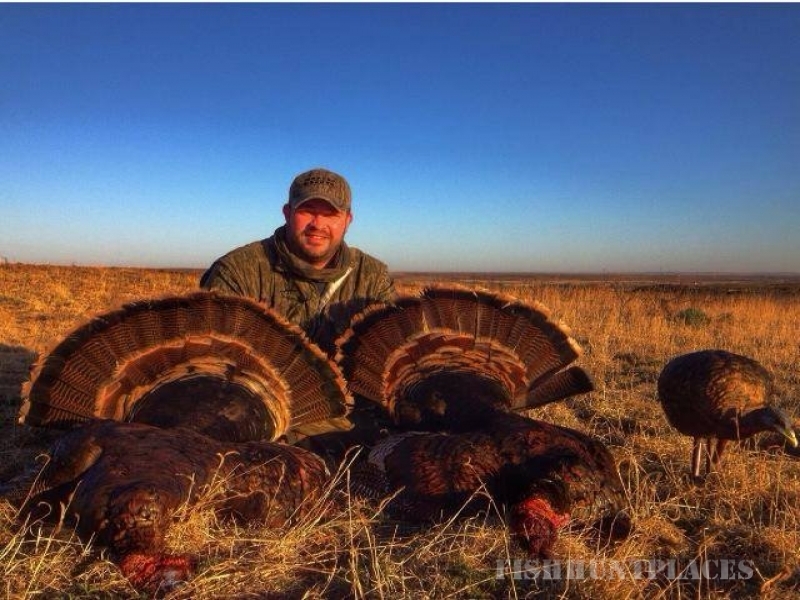 Rut N Strut guide service has over 26,000 acres of Oklahoma red dirt property that brings a target rich environment for the Midwest hunter. 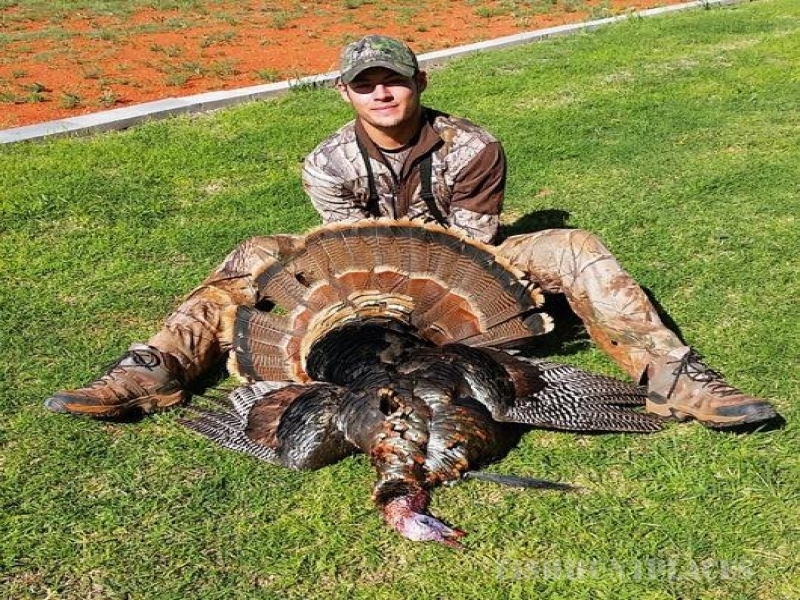 If your looking for the opportunity to take home a trophy whitetail, turkey, orpredator from the Midwest you have found an Oklahoma Outfitter that will give a 100% effort in providing you the opportunity. For the past 3 years Rut and Strut Guide Service has prevailed in extensive protein feeding to enrich the quality of deer on the property to ensure the business to be a top notch Oklahoma Outfitter.